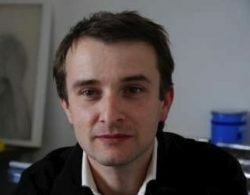 Ortaire was born in Normandy, France. After studying Fine Art at Cherbourg he settled in the Bretagne area where he lives near the sea with his family. 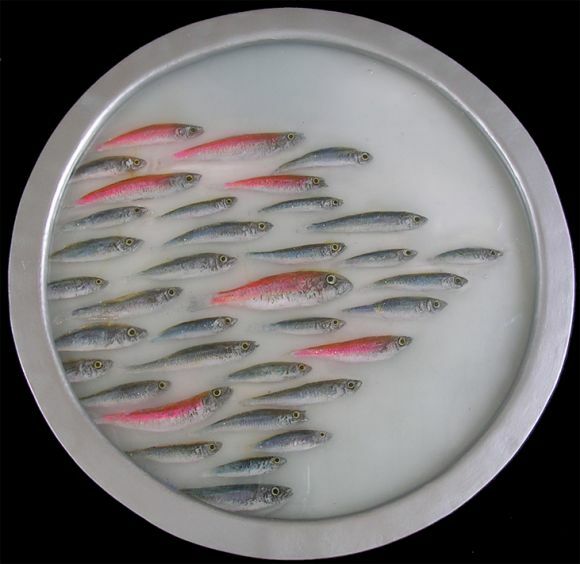 Ortaire works with various materials and pigments to create his unique painted fish before suspending them in paraffin wax and covering them with transparent resin. 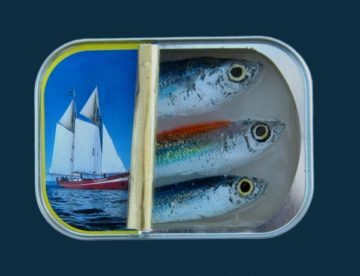 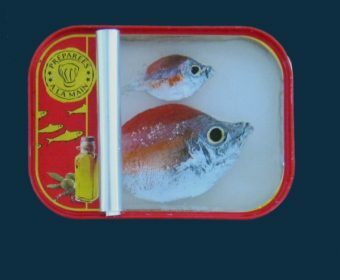 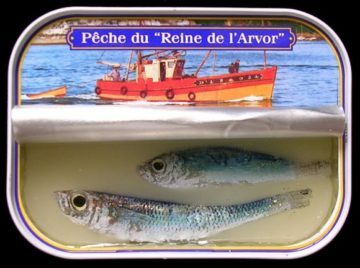 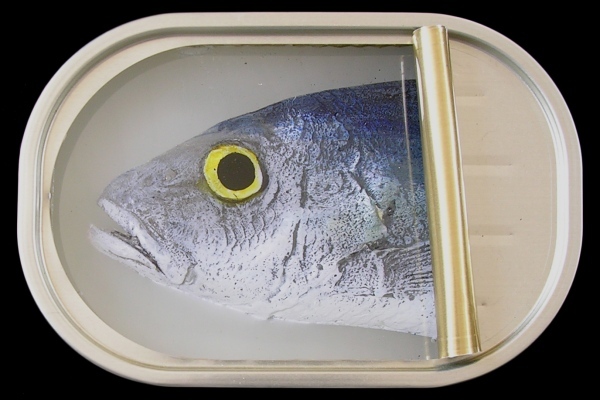 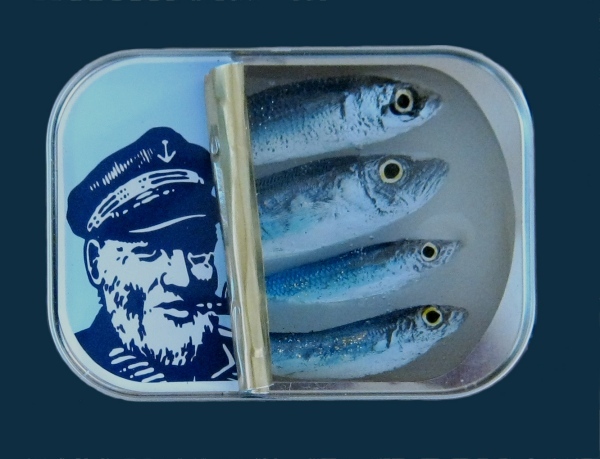 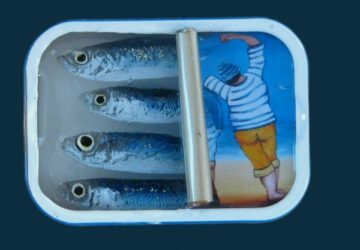 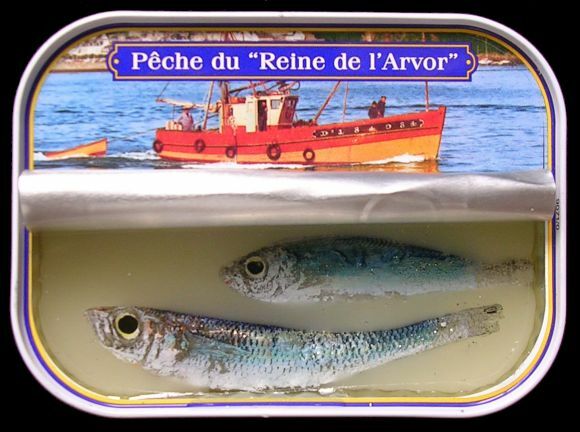 Genuine sardine tins (manufactured in his local area) are used where possible to create an interesting dynamic between an industrial, mass-produced everyday object and art. 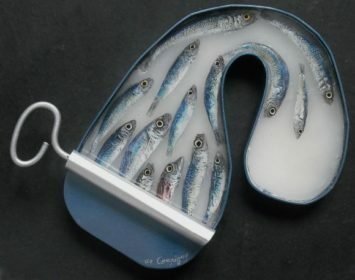 Using his unusual mix of materials, Ortaire aims to amuse and delight us with this unexpected marriage of the commercial and the artisan. 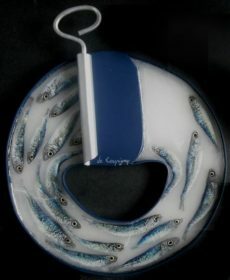 Ortaire has exhibited work at The Royal Academy and troughout France, The Netherlands, United Kingdom and Switzerland.